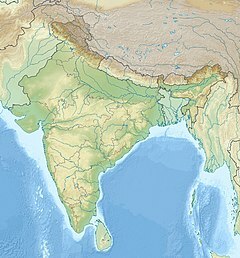 Arunavati river is a seasonal tributary of the Tapi river in India. 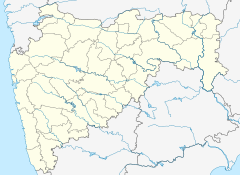 It originates and flows from the Sangvi village and merges into the Tapi river near Uparpind village in Shirpur tehsil. The river flows mostly in monsoon. ^ Jain, Sharad K.; Agarwal, Pushpendra K.; Singh, Vijay P. (16 May 2007). "Hydrology and Water Resources of India". Springer Science & Business Media. Retrieved 6 February 2017. ^ Premlata Manohrrao Sonparote. "Tracking the Water Quality of Arunavati River" (PDF). International Journal of Innovative Science, Engineering & Technology. 2 (8). ISSN 2348-7968. Retrieved 6 February 2017.